海外と日本、国際のLoLプロシーンについてツイートします。試合結果には即時言及。他の運営方針は本アカウント @SejuPoro_lol に準じます。Tweets includes LoL pro tournament spoilers in Japanese. RT's Thank you so much! @riotgames head of esports EU @Tiroless on developing the #EUMasters and regional circuits. 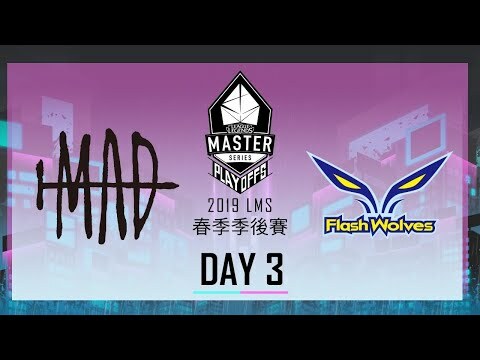 In today's 2019 LoL Champions Korea promo game match, Team Jin Air Greenwings defeated Team ESS by a score of 3:1. Thank you for all your support. The Dark Horse @JDGaming666 crosses the Titans @invgaming. Who will win their first ever LPL title? When your final League of Legends cast of Spring - Jin Air vs. ES Sharks for the final spot in #LCK Summer 2019 - Directly competes with the LPL Spring Final. 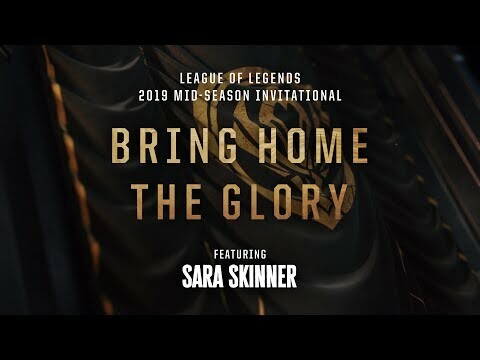 Who will advance to #MSI2019? The 2019 #LPL Spring Finals between @invgaming and @JDGaming666 begin in just under two hours! For more #LPL coverage be sure to follow @lplenglish! The 2019 #LPL Spring Finals between @invgaming and @JDGaming666 begins at 1AM PDT / 10AM CEST (Approx.)! Who do you think will advance to #MSI2019? New Youtube Video - Champs in Pro Play, Flexibility of @G2esports, and what I would do with Zoe... ft. special guest @Locodoco! Highlights from a stream where Loco and I talk about differences in regular vs normal play and the future of League! SeongHwan joined Gen.G LoL as a jungler! We believe @seonghwanlol will show top performances like he did in LCK and in TCL! 'SeongHwan' 윤성환 선수가 젠지 LoL팀에 합류하게 되었습니다! 새로운 가족이 된 성환 선수에게 뜨거운 응원과 박수를 부탁드립니다! Just like the very region we cover, the LPL English wants to grow bigger and better. But we can only do that with your help! If you know English, Japanese, love esports and want to teach English in Japan, DM me, do I have an opportunity for you.